We are locally owned and operated with over 60 years of lawn care experience. 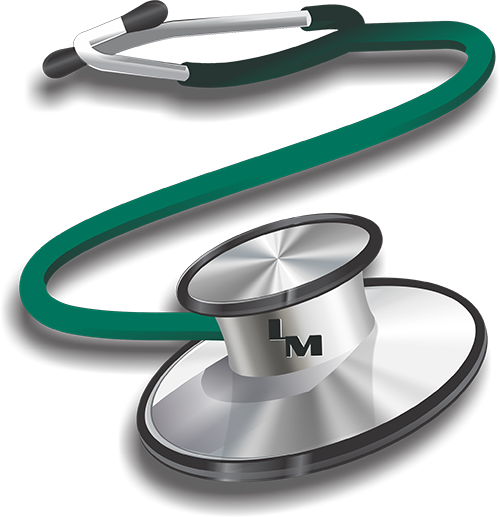 Lawn Medic opened it’s the first office in South Bend in August of 1997 by Craig J. Kovach and Brian J. Jankowski. We now have 3 locations. One still in beautiful South Bend, a second in Indianapolis and our third is in Ft Myers, FLA.
Our goal is to give your family a beautiful lawn using only the finest products and methods money can buy. Lawn Medic takes pride in itself by providing timely, quality, personalized service at a reasonable price, and you will not get constant unwanted phone calls. Remember at Lawn Medic, we have the right prescription for all your lawn care needs.